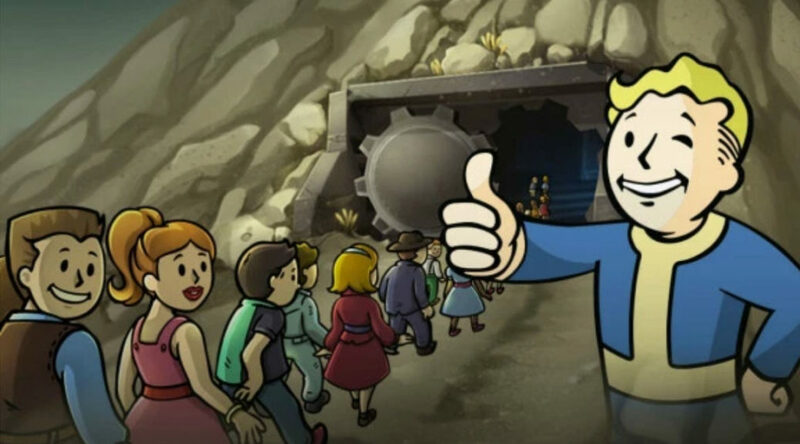 Besides commenting on mod support for Skyrim Switch, Bethesda’s Todd Howard shared a piece of good news regarding Fallout Shelter’s release on Nintendo Switch. Howard said that the game has “done really well” and he’s surprised at Fallout Shelter’s success on the platform. Unfortunately Howard didn’t provide any numbers to further back up his claims. Our Switch group did Fallout Shelter … and that’s done really well. I’m surprised at how well it’s done. Fallout Shelter is a free to play title that launched on Nintendo Switch at E3 last month.